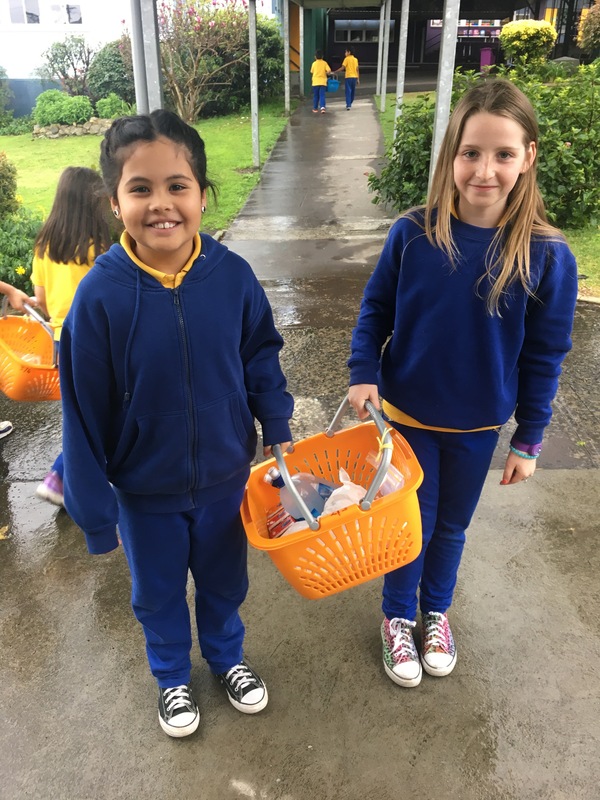 New students joined our garden group this term and they are thoroughly enjoying the experience. 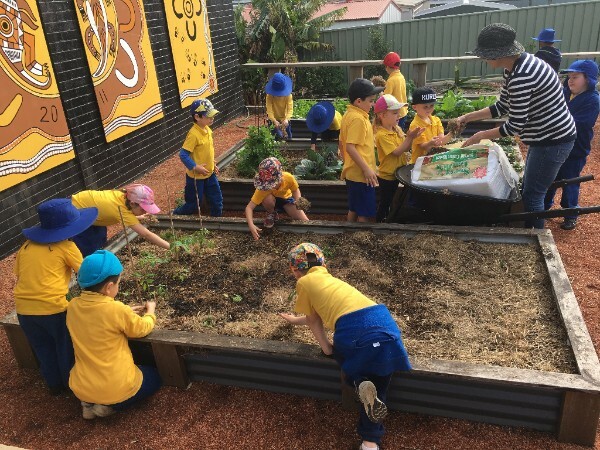 During the cold winter months the students have spent their time ensuring that all the gardens beds are mulched and fed so that we can harvest vegetables such as brussel sprouts, cabbages, sweet potatoes, beans, celery and herbs. We have also been getting planter boxes ready for the planting of passion fruit vines and have sown seeds ready for spring. The garden group will also begin sprucing up the garden with the sanding and painting of the garden benches. The feedback after our last Parent-Teacher conversations back in Term 1, was so positive that we've decided to once again, provide an opportunity for parents to sit down and have an informal conversation with teachers about how their child is progressing and working within the school environment. Keep your eyes out for appointment notes, being sent home this week. To ensure that you don't miss out on your preferred times, return the completed notes to your child's teacher as soon as possible. 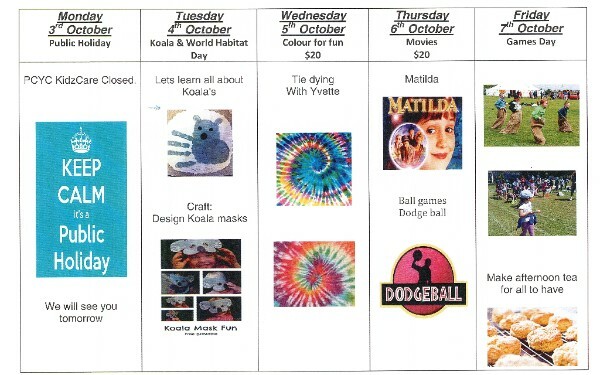 K/1 will be presenting an item at our next assembly, Monday 12 September at 1:50pm. The performance will be streamed live to Facebook for anyone who is unable to make it, so you don't have to miss a thing! 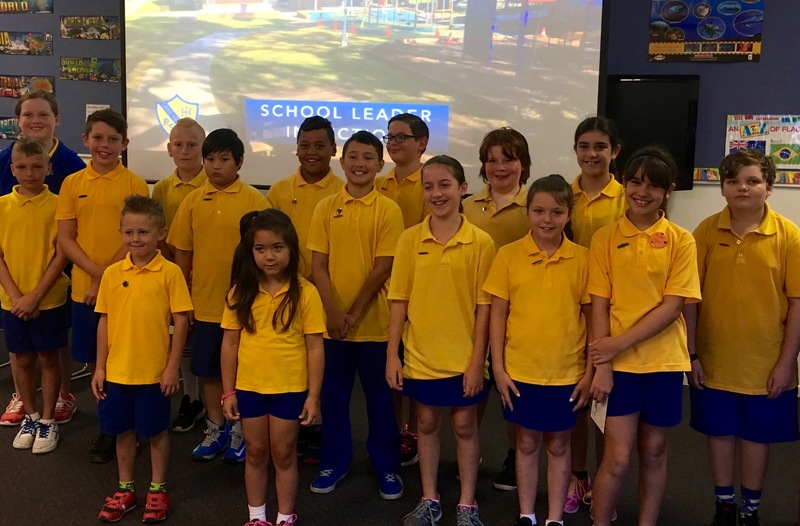 Last Tuesday, ten students from Lake Heights Public School attended the Student Leadership Conference 2016 at Warrawong High School. 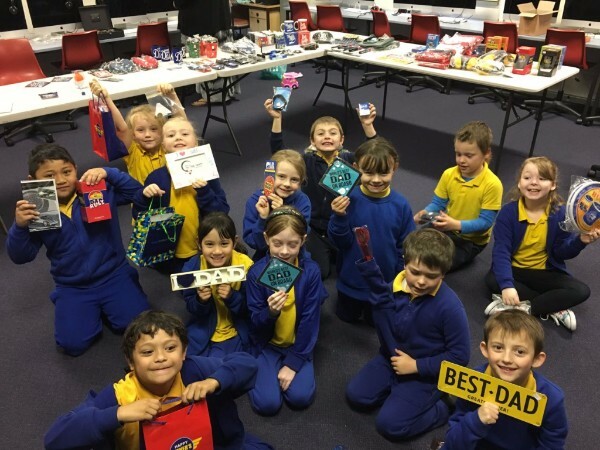 Other schools in attendance were Port Kembla Public School, Kemblawarra Public School, Warrawong Public School and Cringila Public School. 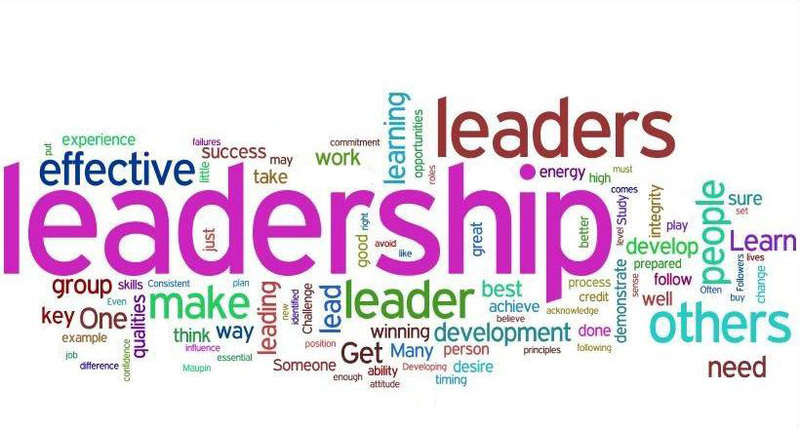 All of the workshops were run by students from Warrawong High School and were aimed at developing students' leadership skills. Abigail Esteves and Adam Churcher shared their thoughts on the day. Last Friday, some of our rising athletics stars took to the field again to represent Lake Heights, this time at the Regional Athletics Carnival in Canberra. 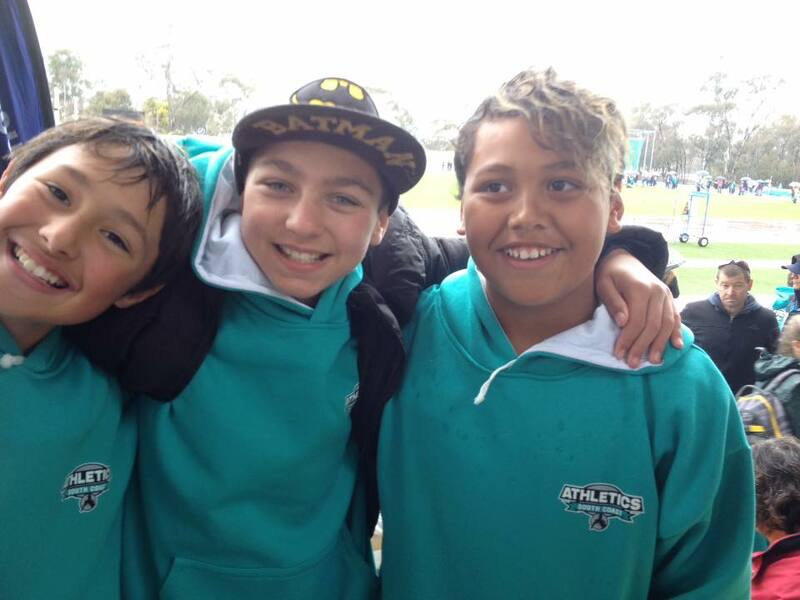 Lake Heights was represented by Adam Churcher, Palu Tausala, Phoenix Duncan, Darnell Te Ahuru and William Stojcevski. The boys were up against some stiff competition but all proved themselves to be fierce competitors. Congratulations on a huge achievement, boys! Just a reminder that lunches can be ordered from the shop every Monday and Friday at very reasonable prices. 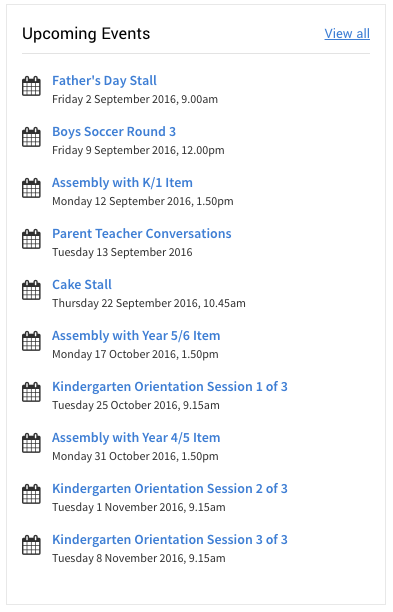 Order forms are available from classrooms, the office, as well as The Hub. Grab a few to take home! 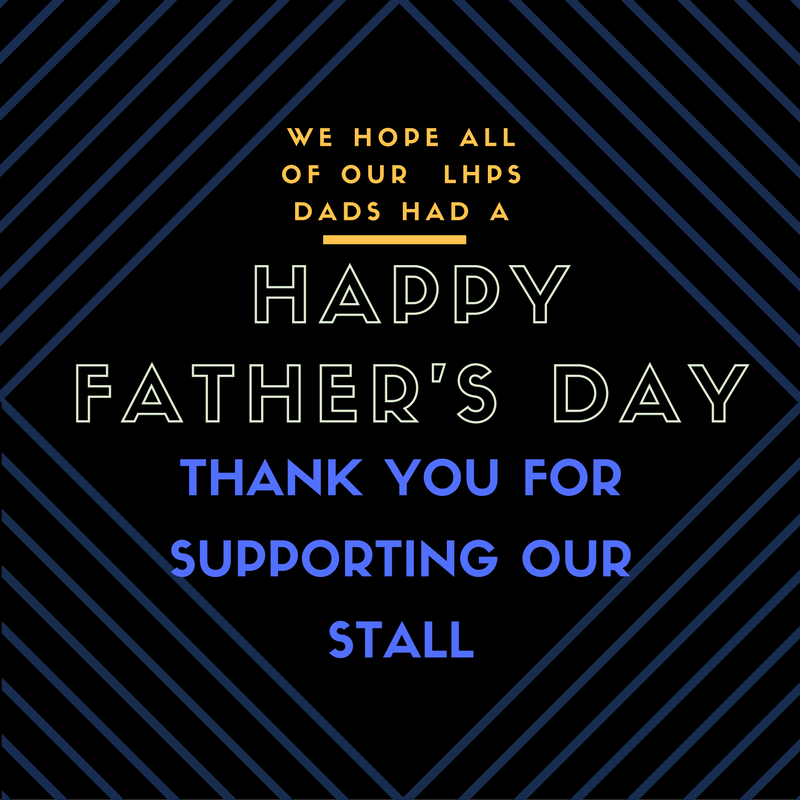 Thank you to the lovely P&C ladies who once again, put on a great Father's Day Stall. We managed to raise $171. 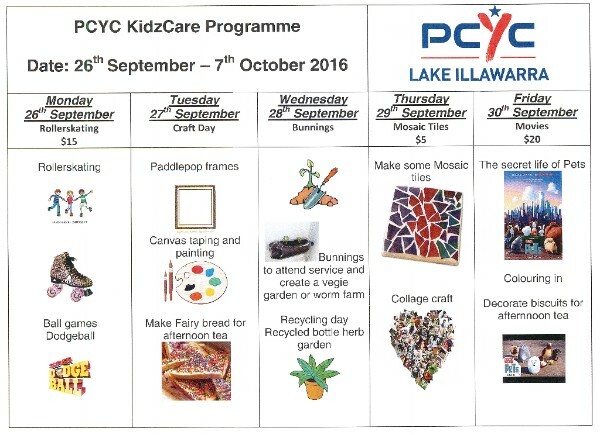 The Lake Illawarra PCYC has a range of activities on offer for the school holidays. 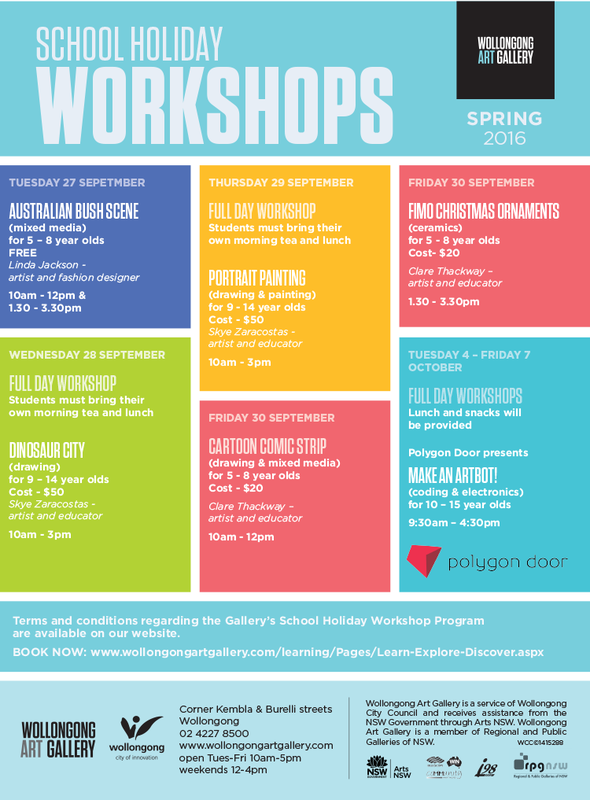 See below for the schedule and click here for a booking form. For more information on what is on offer at the PCYC, click here. 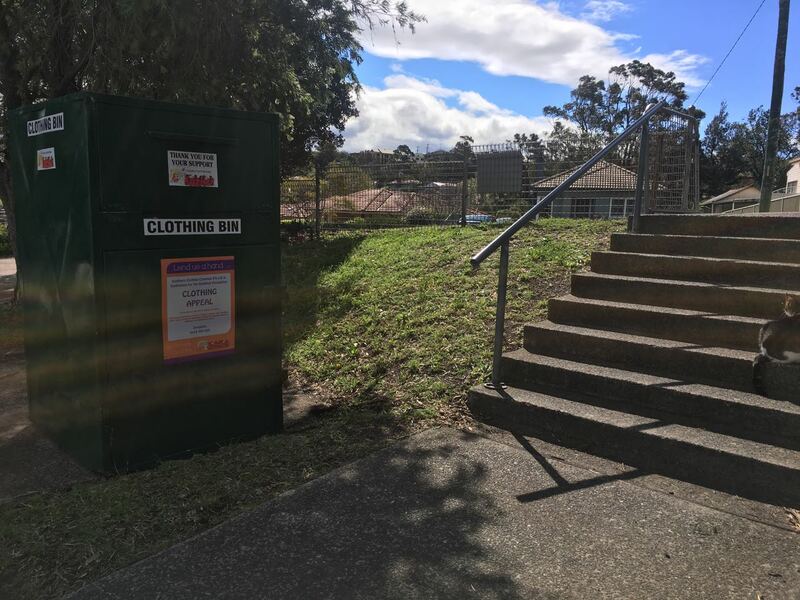 A permanent clothing bin is now located near the top entry to the school. 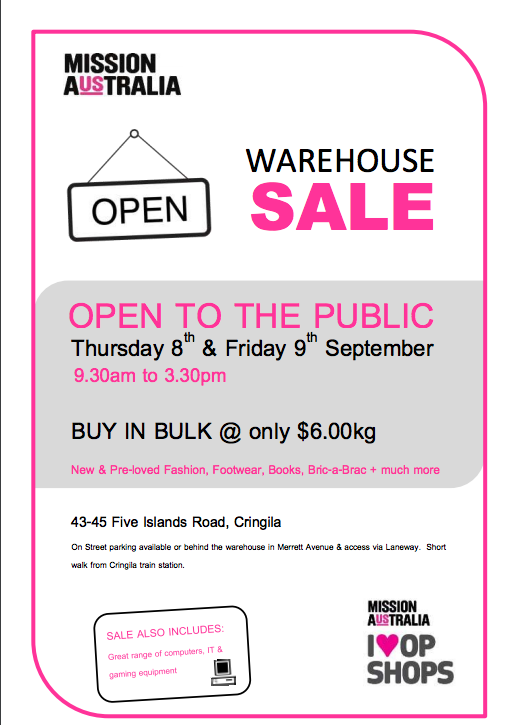 Proceeds from the sale of used clothing support the KidzWish Foundation. Please leave any clothing, linen, curtains, towels, shoes or handbags in the bin for collection. Collectors call every second day.